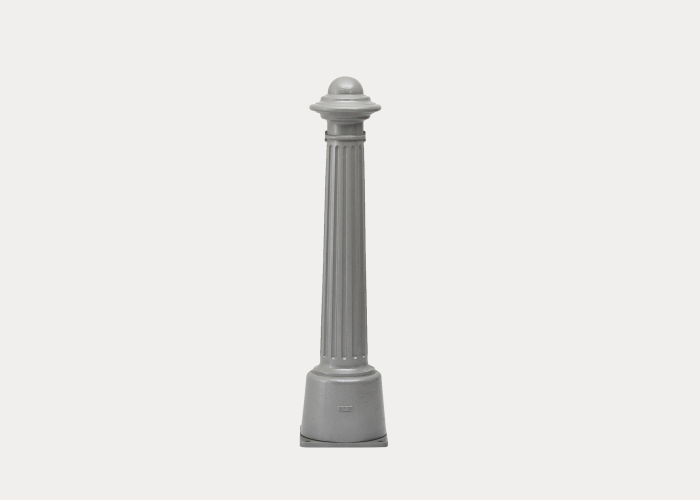 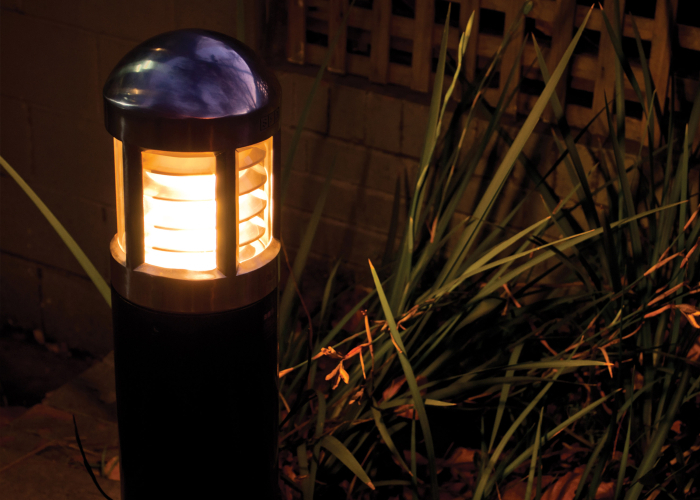 Our best-selling bollard offers simplicity and timeless appeal. 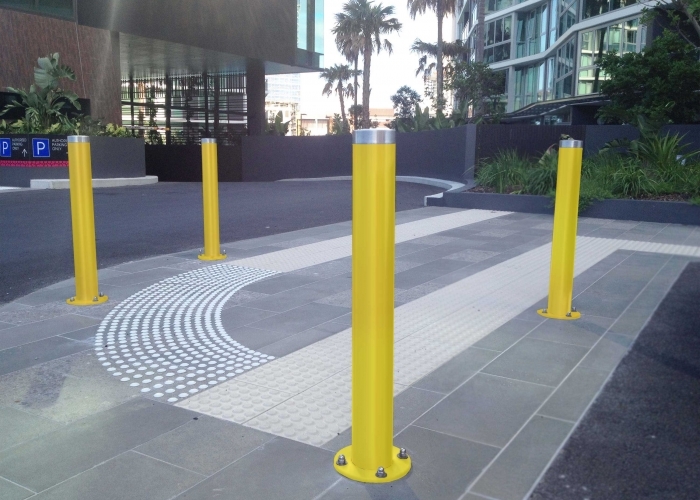 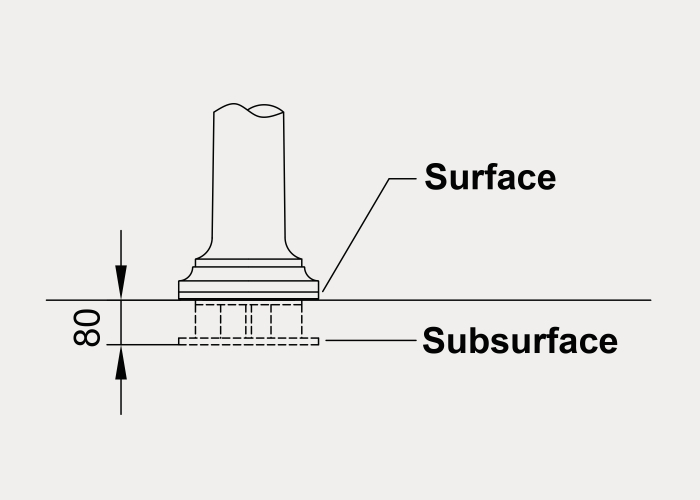 Base plates for removable surface-fixed bollards are powder coated in Safety Yellow as standard to increase visibility when the bollard is removed. 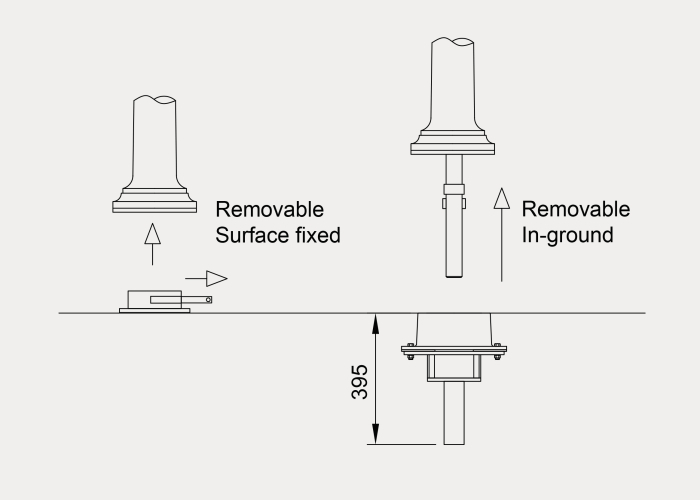 However, it is important to note that the base plate is still a potential tripping hazard and is not recommended for areas where the bollard is removed most of the time or there is heavy pedestrian traffic. 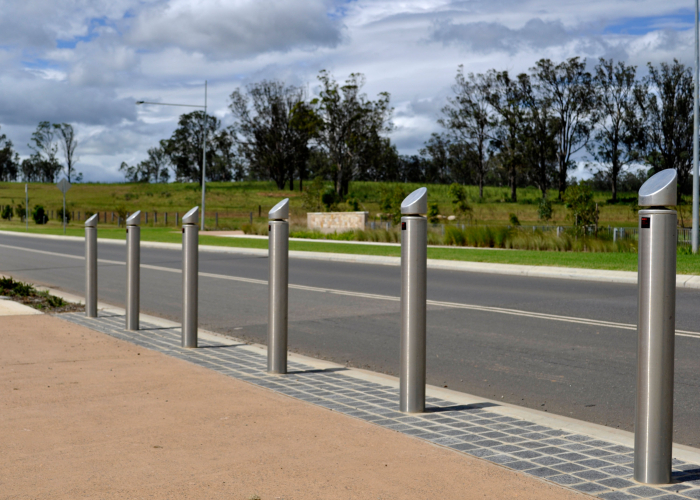 Street Furniture Australia recommends the removable in-ground bollards for these circumstances. 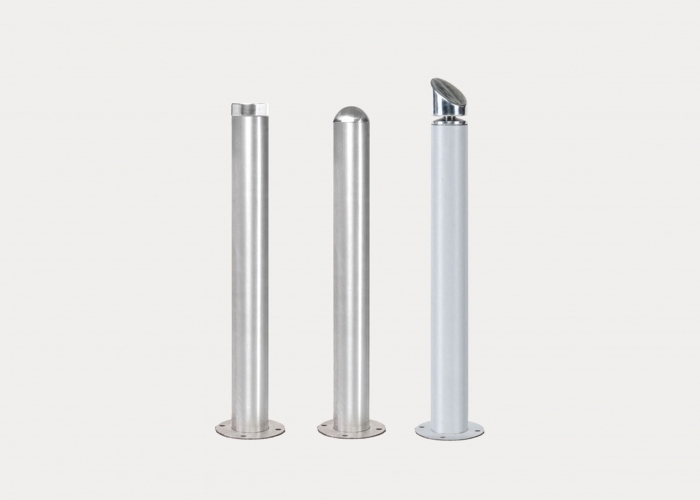 Available as fixed or removable. 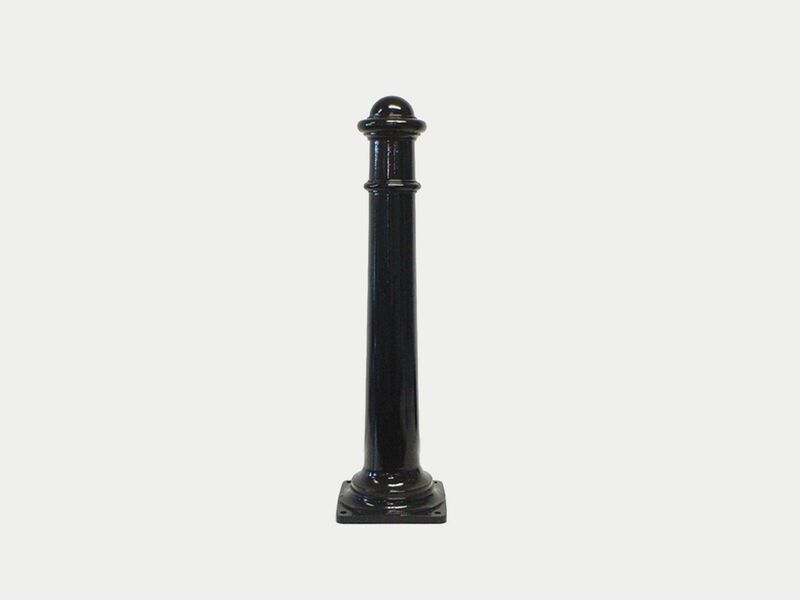 *Due to the removable nature of this product, please be aware the bollard will not be tightly fixed and will allow some movement. 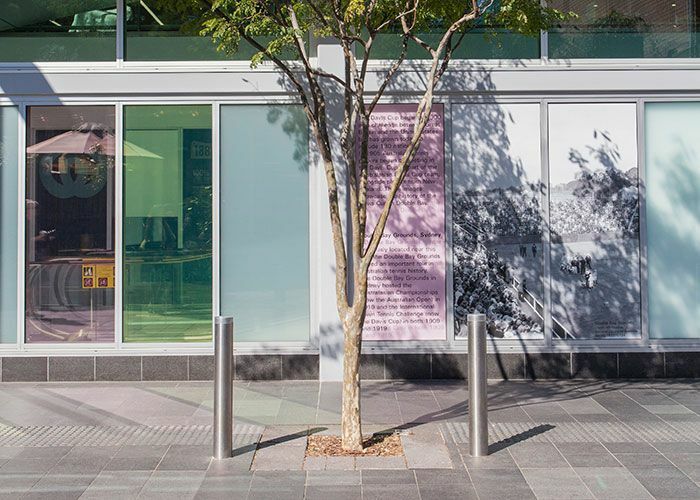 Darling Island Wharf is a picturesque waterfront location on the foreshore of Sydney Harbour, with views of the Sydney Harbour Bridge and city skyline. 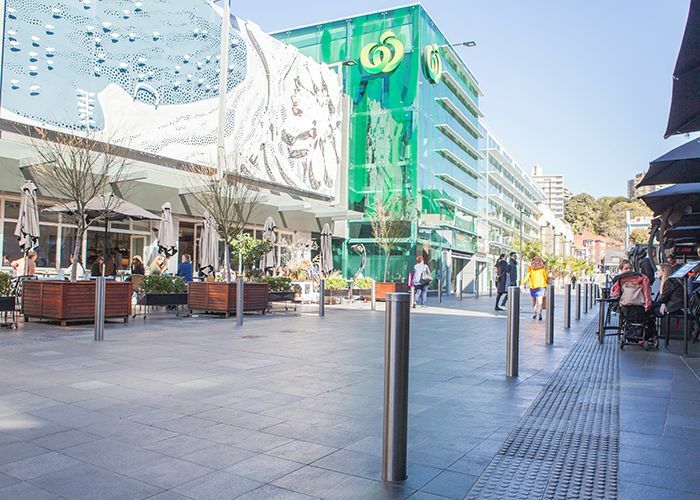 A popular destination for tourists and residents, the wharf has been elegantly furnished with Classic Galleria Seats and Traditional Bollards, in keeping with the traditional style of the historic waterfront. 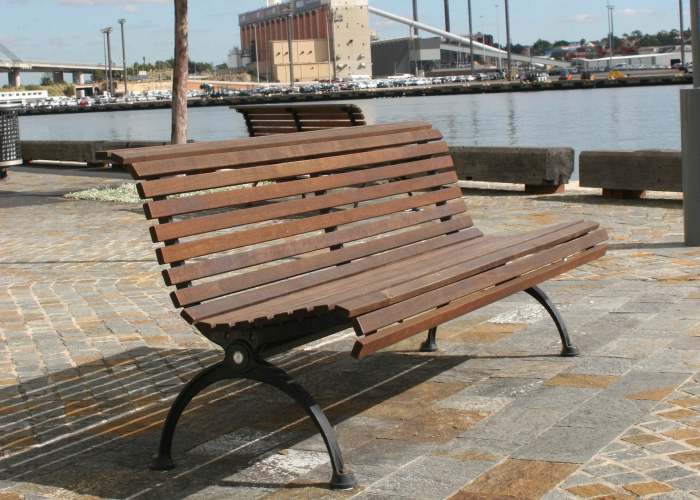 Plato Bins have also been installed to keep the wharf (and the harbour) clean and tidy. 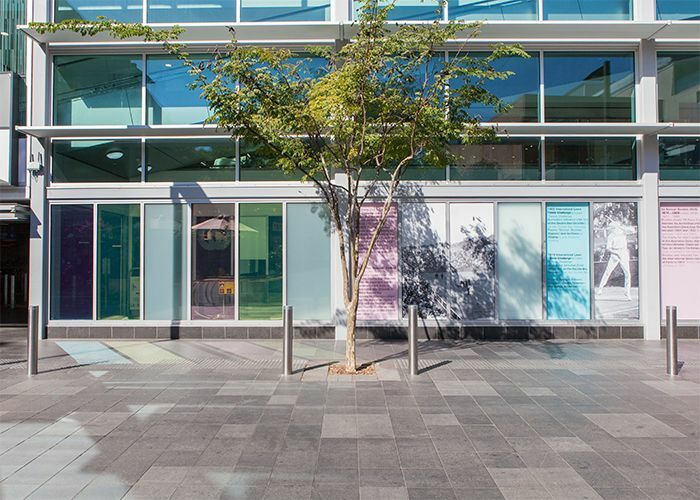 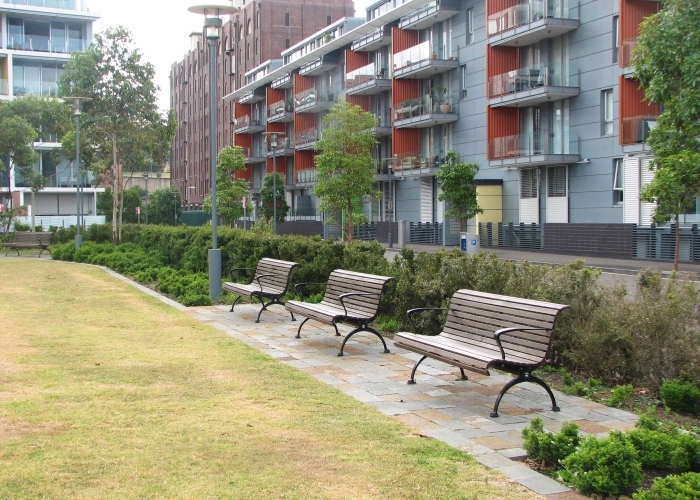 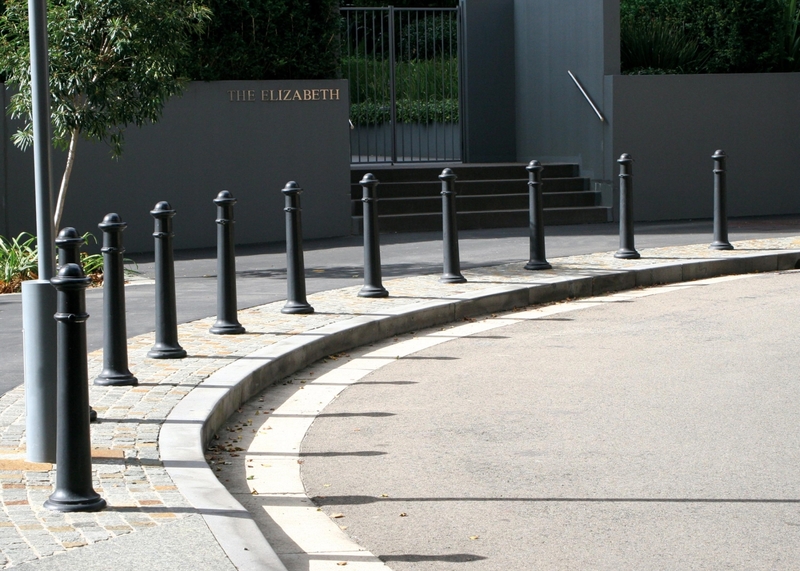 In 2006, Street Furniture Australia supplied a range of outdoor furniture to transform Union Square, a pedestrian thoroughfare between Pyrmont and Harris Streets. 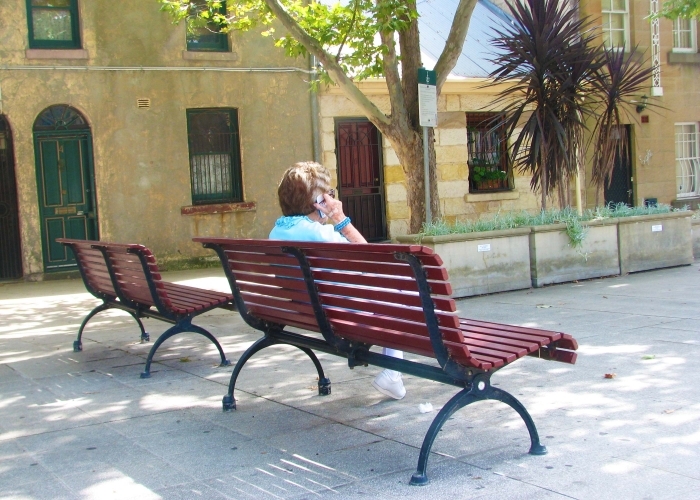 Classic Galleria Seats, Classic Galleria Benches and Classic Galleria Seats with Semi Hoops provide ample seating space for locals and passersby to take a break and appreciate the historic square. 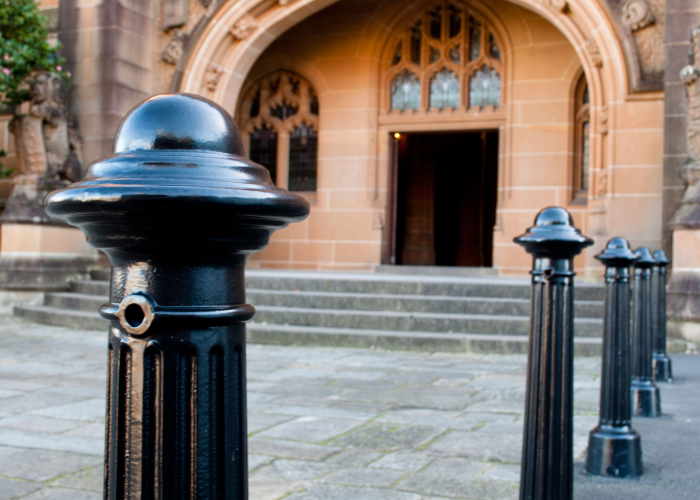 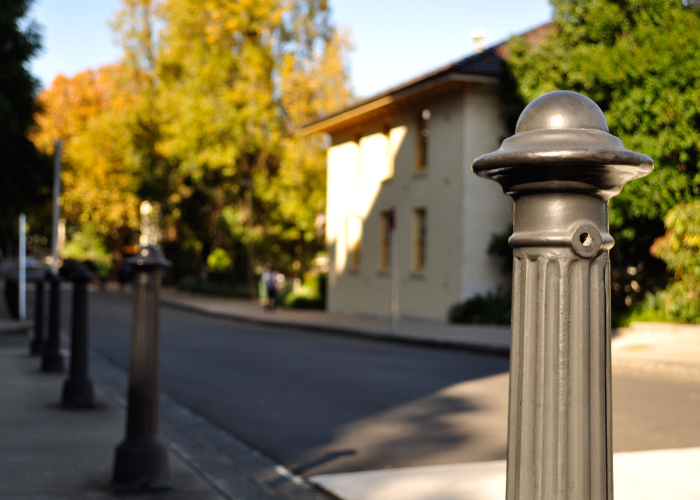 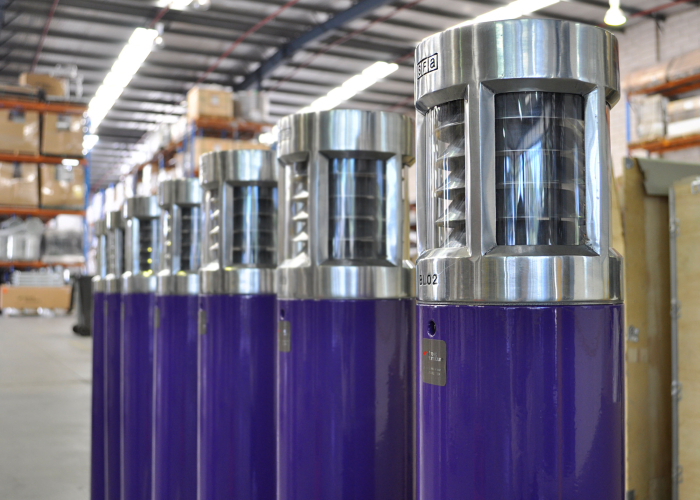 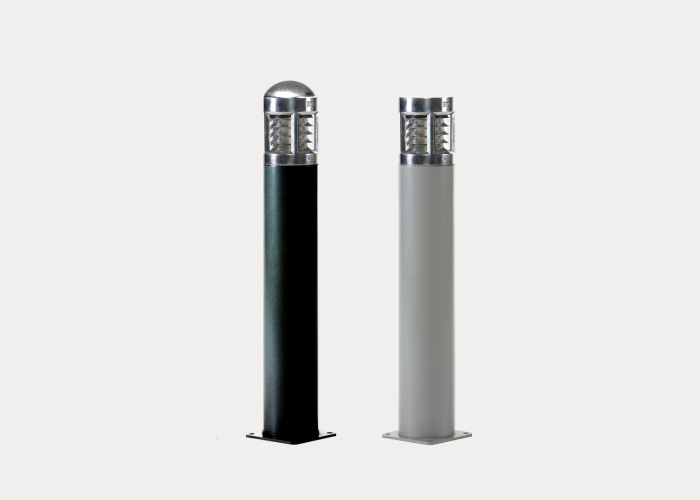 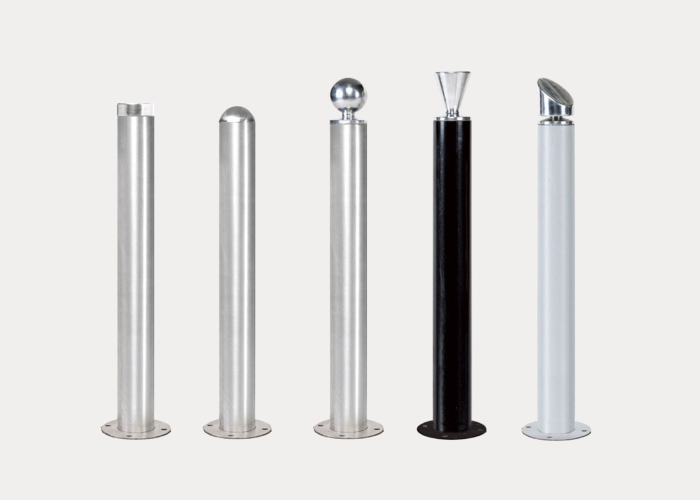 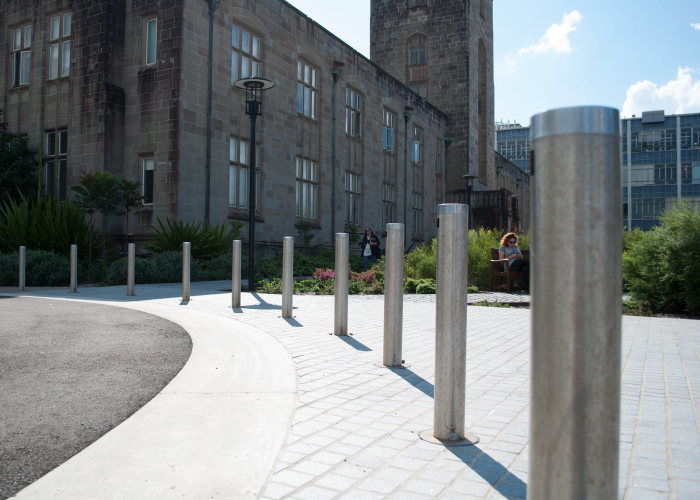 Traditional Bollards help to create a secure pathway for cyclists and pedestrians.